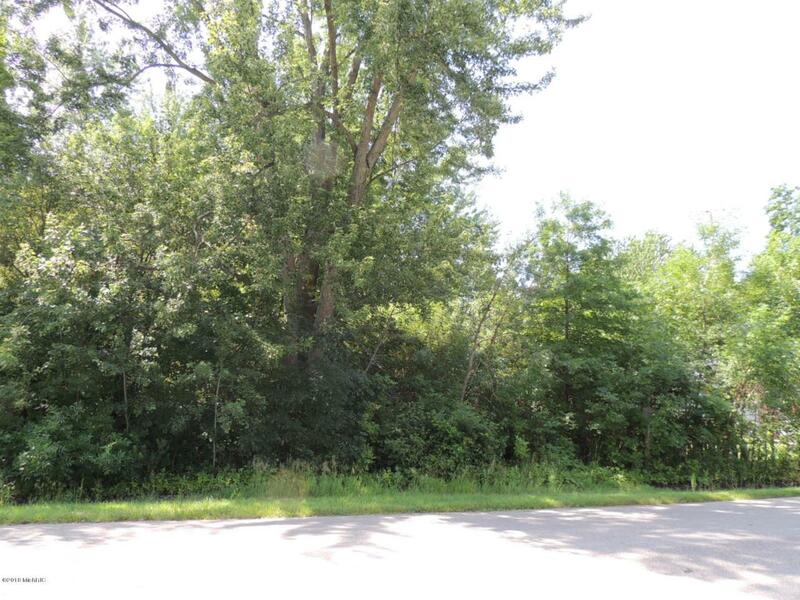 Wooded lots near the park and school. Quiet side street. Listing provided courtesy of Judy Billings of Coldwell Banker Woodland Schmidt Saugatuck. © 2019 MichRIC, LLC. All rights reserved. Information deemed reliable but not guaranteed.